Useful for treating physical and mental ailments. Especially beneficial for those who carry tension in the head, neck and shoulders, or who suffer with headaches or sinus issues. Known in India as Champissage, the tradition was brought to the west by Narendra Mehta a physiotherapist in the 1970s. 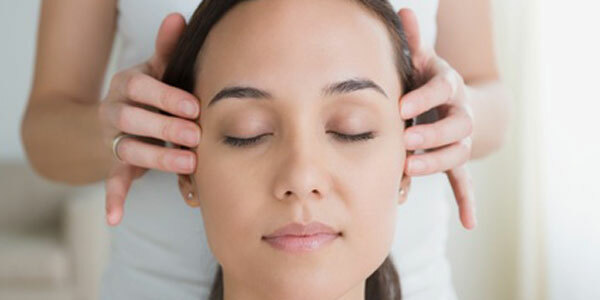 The technique involves massaging head, neck, shoulders and upper arms as well as the head, combining massage with elements from Ayurvedic tradition, such as energy points or chakras. It is based on acupressure massage and its benefit is felt throughout the entire body.